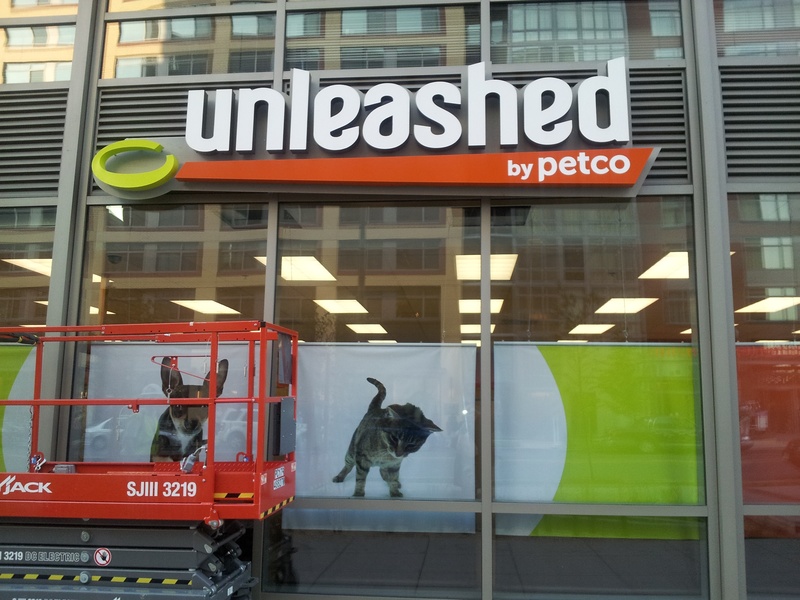 Imagine a store for pet supplies opposite of New York Avenue Metro Station (excuse me: Noma Metro Station) four years ago! Well, there you go, it’s coming up soon – across the street from the new Starbucks. North East DC again, I know, I know. I had a request recently to write something about German-Americans living in Potomac, and I will get to that some day, I promise! But for now, I just find it too fascinating to write about the changes in the hood. In fact, I just had yet another opportunity to bring it to the attention of German readers. Noma features prominently in this Friday’s edition of Financial Times Deutschland. This article (paid content and in German, sorry!) is part of our series about the Obama years, and it describes the changes many American cities have seen in the last four years, from Washington, DC to places like Pittsburgh and Greenville, South Carolina. While researching this article, I learned a lot about Washington. Rick Rybeck explained to me how Noma was planned and developed many years ago, and how the city persuaded private land owners to pitch in so that the metro station (open since 2004) could be built in this previously unattractive part of town. Back then Rybeck worked on transportation policy for the District and he now advises communities on urban planning. Richard Layman (also quoted in my recent blog entry about Union Market) is an expert for bike-friendly transportation development. He surprised me by raving about my own country’s national bike transportation plan (Nationaler Radverkehrsplan). Tomorrow is not the first time readers of Financial Times Deutschland learn about Washington’s rapidly gentrifying North East. A few weeks ago, I wrote another piece for our travel section with tips for exploring U and H Streets. So if you start seeing more German tourists out and about in the hood, then we will know that people actually read my stories! 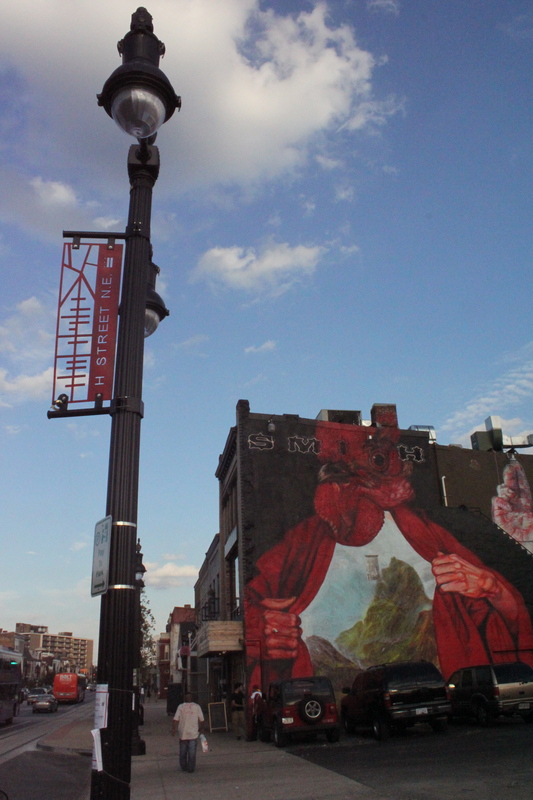 This entry was posted in Local Blogroll and tagged H Street, Noma, Washington. Bookmark the permalink.